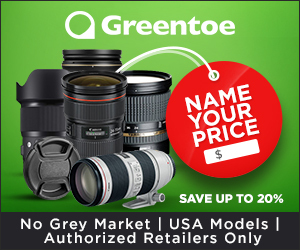 How do I start my own photography business? How can I improve my shooting skills? What do I need to edit images faster? There’s no lack of information to answer these and other questions photographers may face. But then again, choosing the right eBook, email course, or Lightroom preset collection from an overwhelming amount of available resources may be quite a challenging task these days. 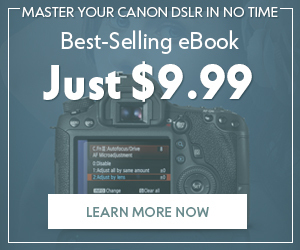 From eBooks to Lightroom preset bundles, it includes only top-quality photography resources from the world’s most trusted photographers and industry experts. Enjoy it! 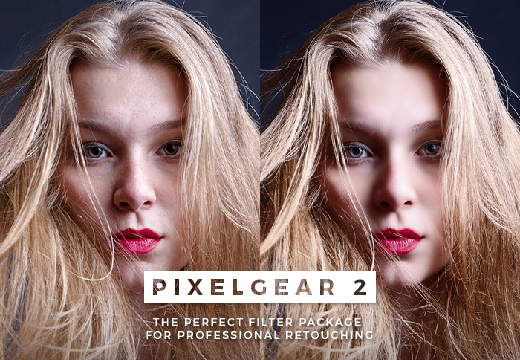 PhotographyPla.net’s comprehensive resource kit enables you to use literally thousands of Lightroom presets, Photoshop actions, and other excellent photo editing tools for a fraction of the kit’s actual value. 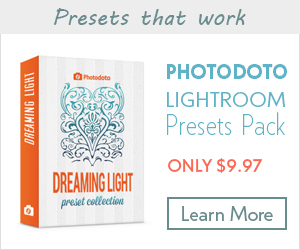 So instead of buying small collections of presets, you can save like 98% and get $5000 of products for as low as $99. Such offers usually don’t last long, so be sure to use it before it’s not too late. 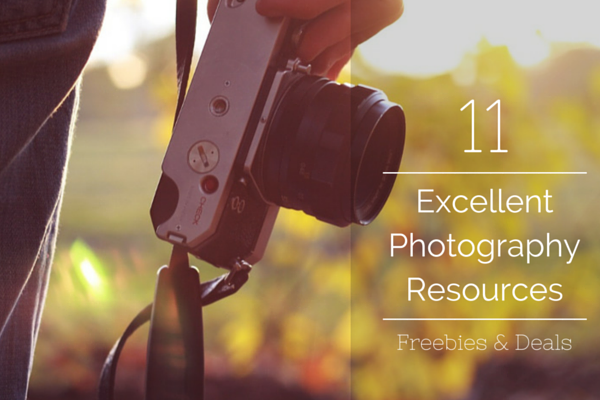 Photography newbies’ favorite resources are now even more affordable. 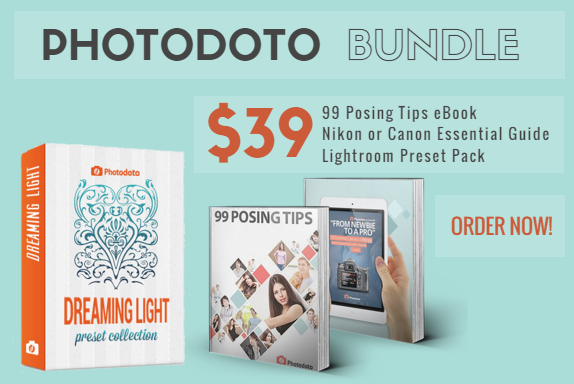 For a limited time, you can purchase our best-selling 99 Posing Tips Cheat Sheet, Essential Camera Settings Guide (for Canon or Nikon cameras), plus our collection of Lightroom presets for just $39. 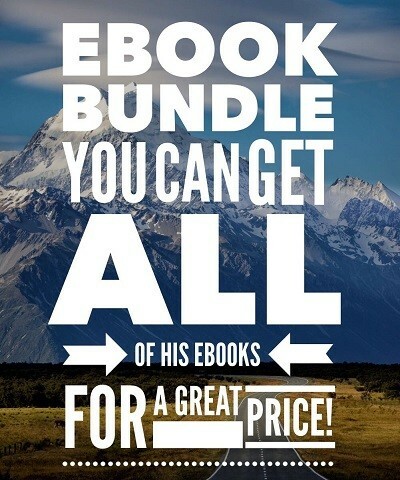 The bundle’s market value is $65 so you save 40%. 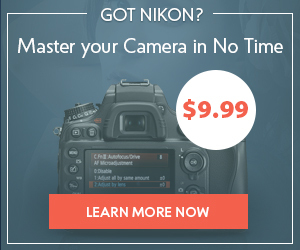 Grab Photodoto Bundle (Canon Edition) or Photodoto Bundle (Nikon Edition) now! Whether you’re just creating your first photography website or you want it to rank better in search engines, free resources from MotoCMS will come in handy. 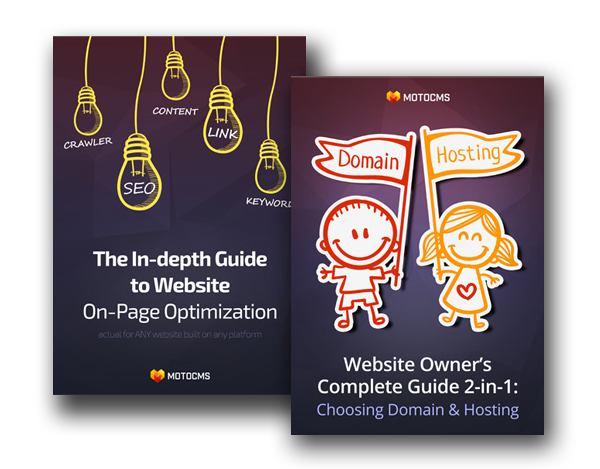 Download the Complete Guide to On-Page Optimization and Choosing Domain & Hosting Guide to get actionable tips on how to set up your photo website and attract more leads to it. 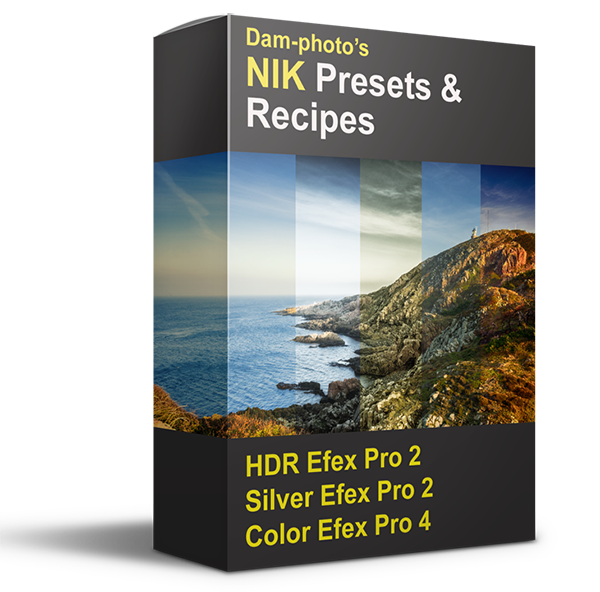 If you’re using Google Nik Collection Plugins for Lightroom, Photoshop, or Aperture, this offer will definitely appeal to you. PHLEARN is a Photoshop, Lightroom, and Photography online tutorial site with tons of comprehensive guides for any style and skill level photographer. 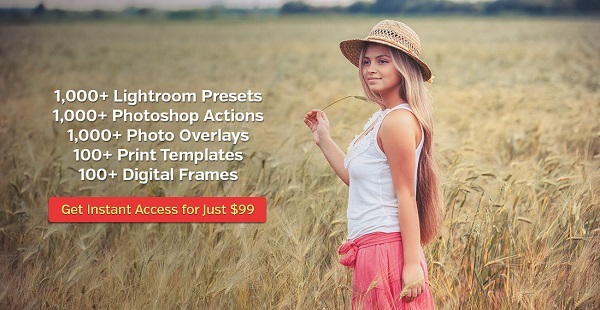 With this offer, you can get an easy-to-use plugin containing a vast collection of image enhancement tools for $24 instead of regular $49.90. Eight eBooks covering HDR photography, Photoshop, and general advice for photographers, written by the popular travel photographer and blogger Trey Ratcliff with 30% off. The bundle also includes several bonus materials. 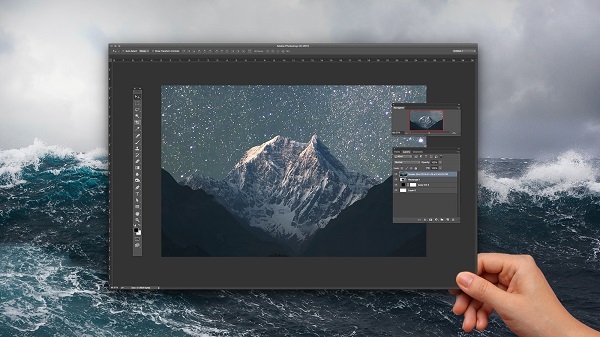 With 39 classes from the world’s most respected Photoshop and Lightroom experts, the CreativeLive Photoshop Week is definitely an event not to miss. And the best part is that you can access it free of charge! 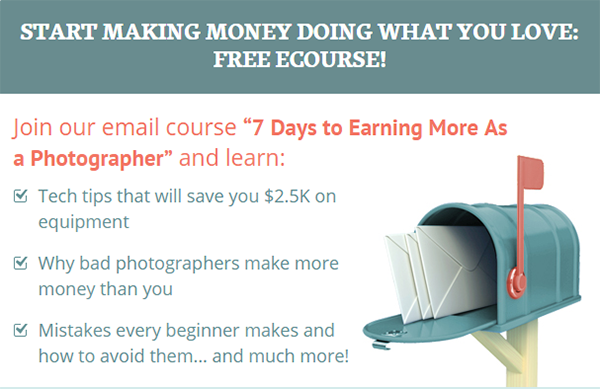 From handy tech tips to actionable marketing advice, our free e-course “7 Days to Earning More as a Photographer” helps you build an effective strategy for turning your hobby into a career. Join now via the popup or email signup up form in the sidebar, it’s free! Scroll all the way down. 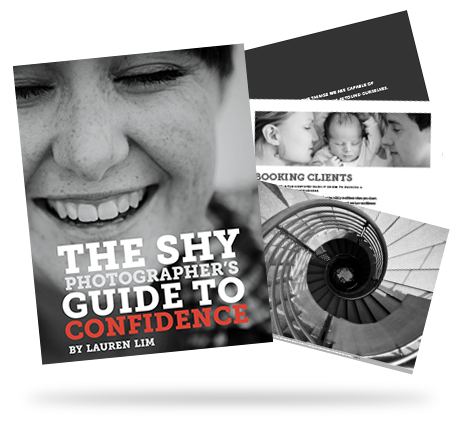 This eBook by the well-known photography coach Lauren Lim is available for free download in case you subscribe to Photography Concentrate’s email updates. Double-win! 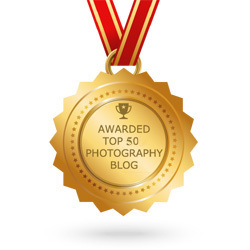 If you want to quit your day job in favor of photography, or you’re struggling to get your photography business off the ground, this free email course from Jamie Swanson, aka The Modern Tog is a must-have for you. What educational and workflow tools do YOU use to skill up your photography and grow your business? Share your tips with fellow photographers in the comments!